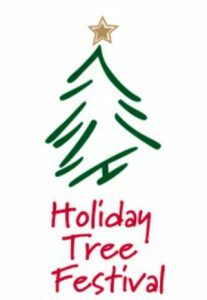 Help is needed with tree/wreath purchases, selling raffle tickets, and the coat check area. Please note this is a formal event, and we are asked to wear a black dress, pants or skirt along with a white blouse or shirt. A Christmas sweater or vest is acceptable as well. All volunteers must be 21.